Today, I am going to show you how to use python os.path module? or you can os.path module complete tutorial! Let's start with some basic queries. The OS python module provides a simple and effective way of using current operating system local and dependent functionality. 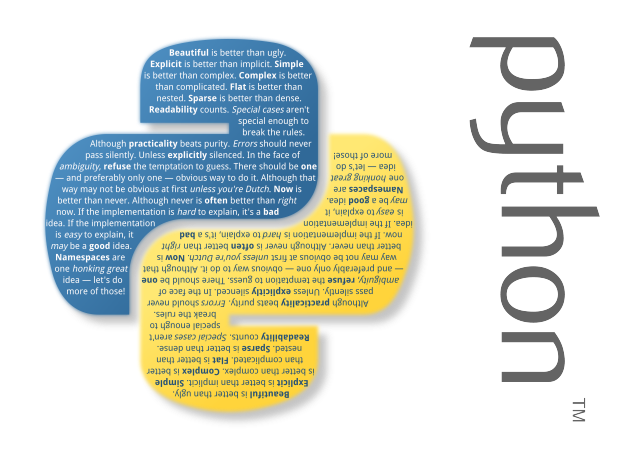 In Simple words, This module works like an interface between the user and operating system that python is running on - be that Linux, Windows, Mac or Any Other. This Sub-Module Provide us some extra features for handling computer path related functions. Yes! This Sub-Module also plays important role in some situations. So, here I am going to show you os path module examples in simplest form. # Get absolutized version of the pathname path. # Return True if path exists. # A Common Prefix Present In All Of The Paths List. # Return the time of last access of input path. # Return the time of last modification of path. # Return the size, In bytes, of path. # Return True if path is an absolute pathname. # Return True if path is an existing regular file. # Return True if path is an existing directory. # Join one or more path components intelligently. # the same file or directory. # leading up to that. # where drive is either a drive specification or the empty string.